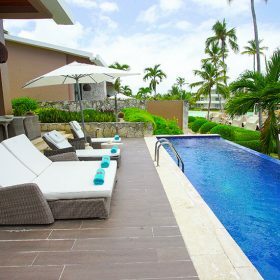 The Catalonia Caribbean resorts are designed to ensure that guests enjoy unique experiences during their maravillosas vacations. 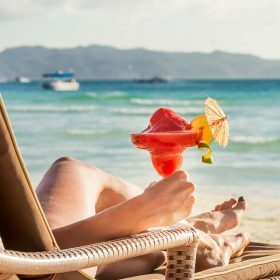 One of the advantages that these extraordinary resorts offer is the exquisite Caribbean cuisine that guests can discover along with the diversity and originality of each of the resorts’ numerous gourmet restaurants. 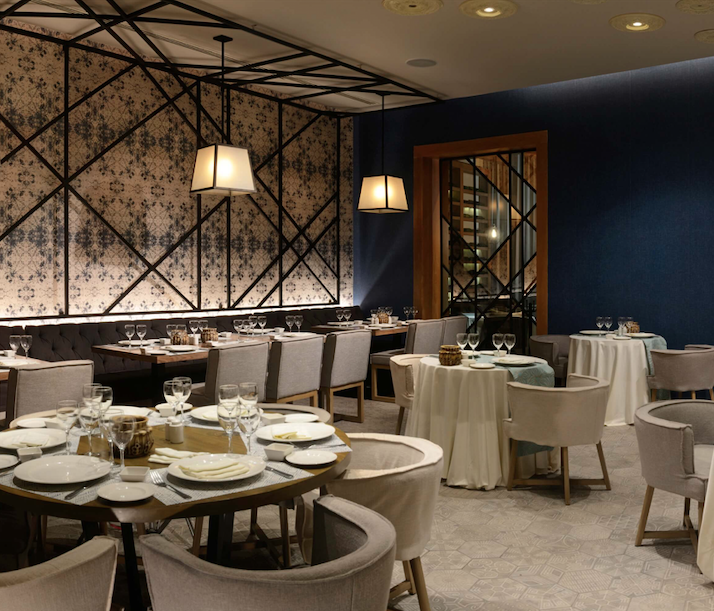 BLoved: A new gourmet proposal, where Mediterranean flavors fuse with Latin American cuisine, with a focus on high-quality organic ingredients. It offers breakfast, lunch and dinner service. 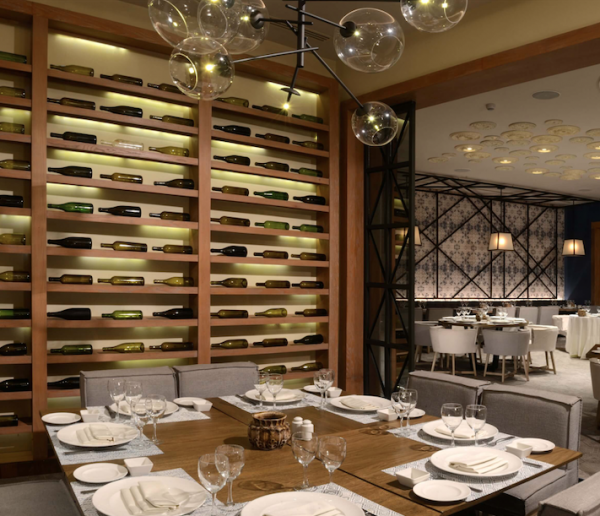 Tuscany: À la carte restaurant where guests can taste the delights of Italian and Mediterranean fusion cuisine for an unforgettable dinner. It has an outdoor terrace. 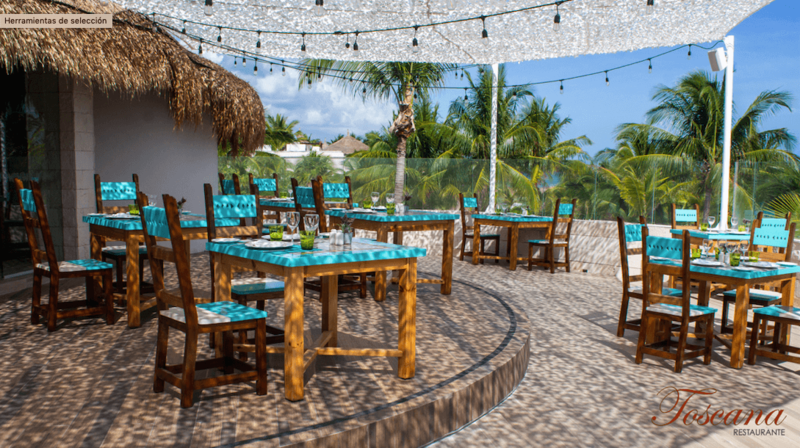 We invite you to visit these two new culinary hotspots on your next vacation to this maravilloso resort, we just know that they’ll instantly become your favorites!